Most lawyers have a large list of standard documents, which they send out frequently with just a few details updated. 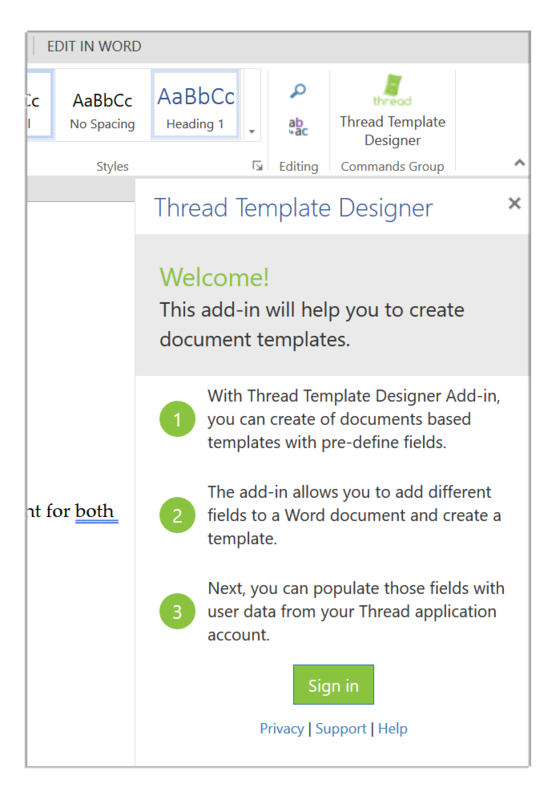 Upload these documents into Thread, insert merge fields and your company will save hours previously spent changing details such as name and address for each client. Once the document has been created you have the freedom to edit it. If a document is 90% standard and 10% non-standardised for each client, you can generate the 90% and then only need to spend time on the 10%. 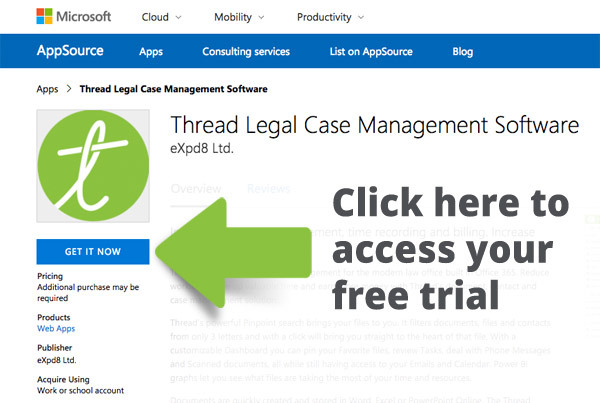 With Thread, you can also set documents to be autocreated when a file reaches a certain stage e.g. a ‘welcome letter’ when a file is created. This means that the documents that you need are ready for you as soon as you open the file.